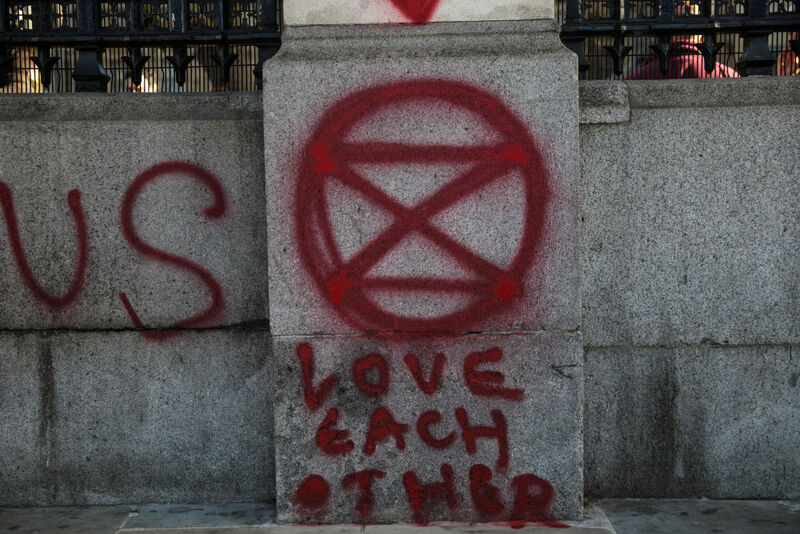 Extinction Rebellion are a group of environmentalists staging a series of protests against the Government as they believe the earth is heading for towards a “climate emergency”. Mr Kelsey Fry told talkRADIO’s Matthew Wright: “Something amazing is happening with this movement. I have been involved in this movement for a long time. “The only time I have seen this before is with occupy. This is not your highly-educated, middle-class, lefties. “This is just the 99% - people from all backgrounds are stepping up. The group’s main protest will happen on Saturday, also named “Rebellion Day”. They plan to blockade five London bridges; Southwark, Lambeth, Westminster, Blackfriars and Waterloo. Choose your bridge. “We have plenty of great meetings with the police and emergency services and they are very happy to facilitate our right to protest,” Mr Kelsey Fry. “We present ourselves in a very different way to the normal shouty activist bunch. A number of climate change activists have already been arrested after staging protests in Westminster, including trying to block Downing Street on Wednesday.